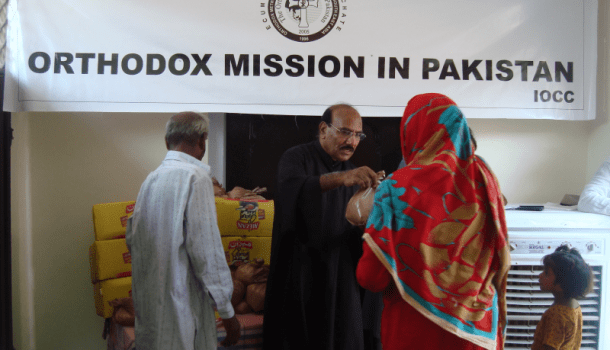 OCMC News – Support Orthodox Missionaries and Transform the Lives of Many this Thanksgiving! 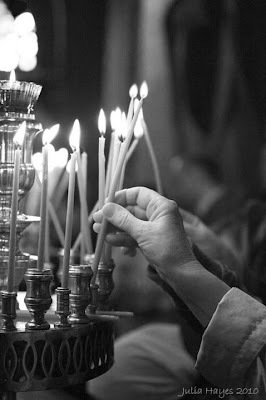 Orthodox Mission Sunday 2017 – USA ( Orthodox Christian Churches in USA ) is February 26nd! Bringing Orthodoxy to America : New Map of Bishops and Parishes Available on the Assembly of Canonical Orthodox Bishops Website ( US and Canada ). 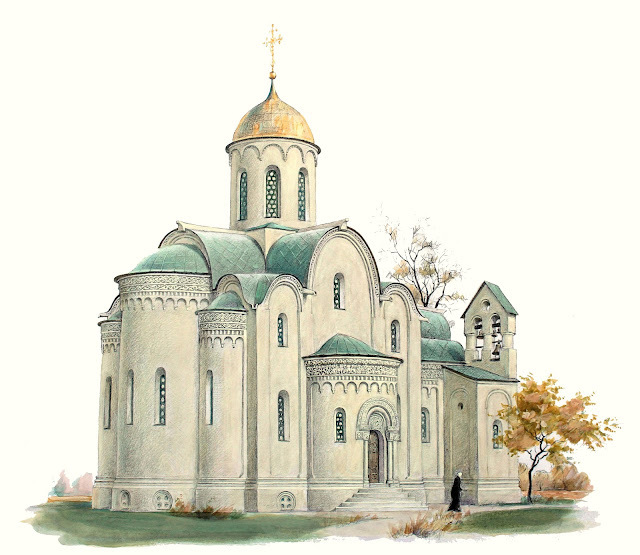 Orthodox missions around United States of America ( USA ). Η Ορθόδοξη ιεραποστολή στις Ηνωμένες Πολιτείες Αμερικής.